thulhu Tube is one of the safest tube mods on the market. It comes with Insulators. The battery will not short circuit even if the wraps are broken. Cthulhu Tube is one of the safest tube mods on the market.It comes with Insulators. 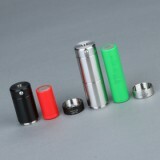 The battery will not short circuit even if the wraps are broken. Two vent holes close to battery positive side. The chip will stop working when atomizer short. 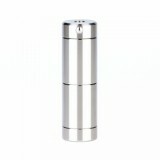 It has everse battery protection and supports 18650 and 18350, and 22mm and 24mm atomizer. 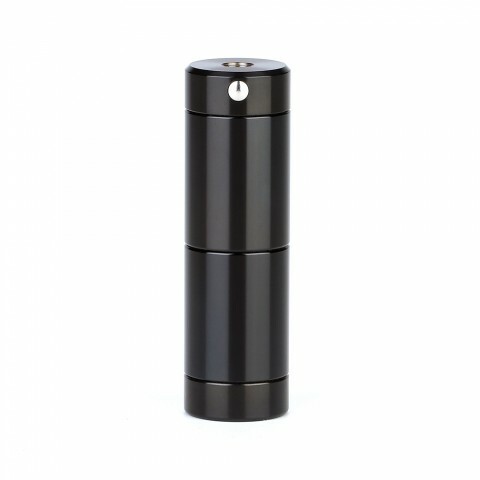 Compatible Tank: 22mm and 24mm atomizer. 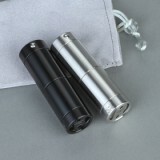 • No battery, you need to buy them separately. Can't belive the mod arrived so fast.